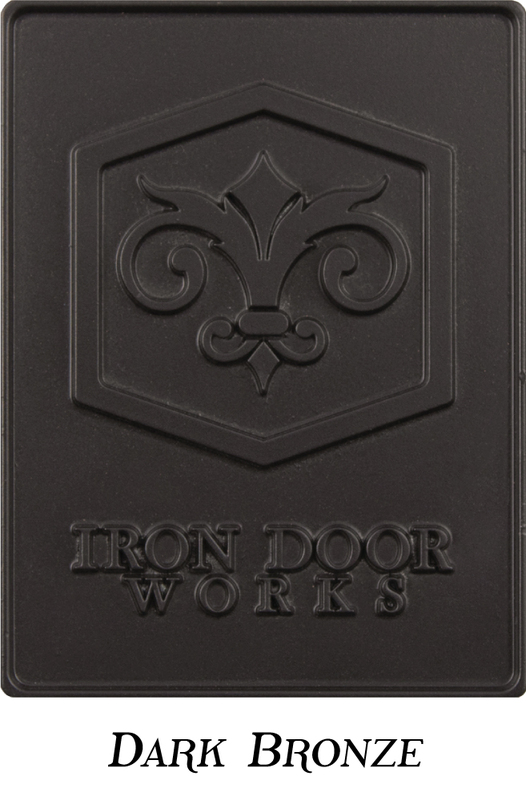 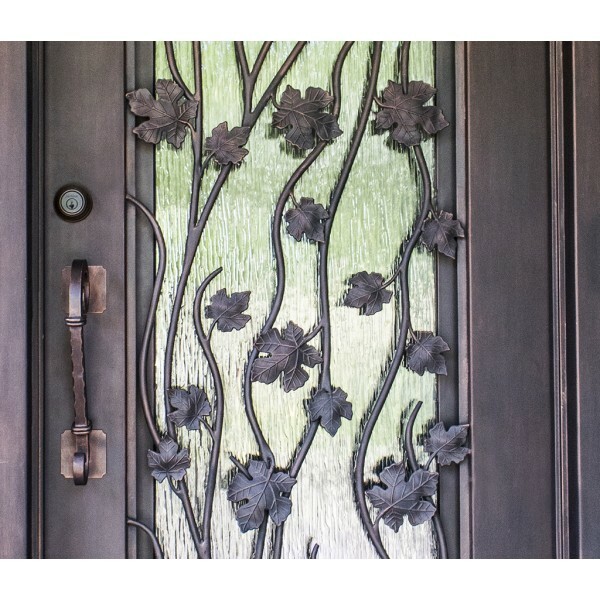 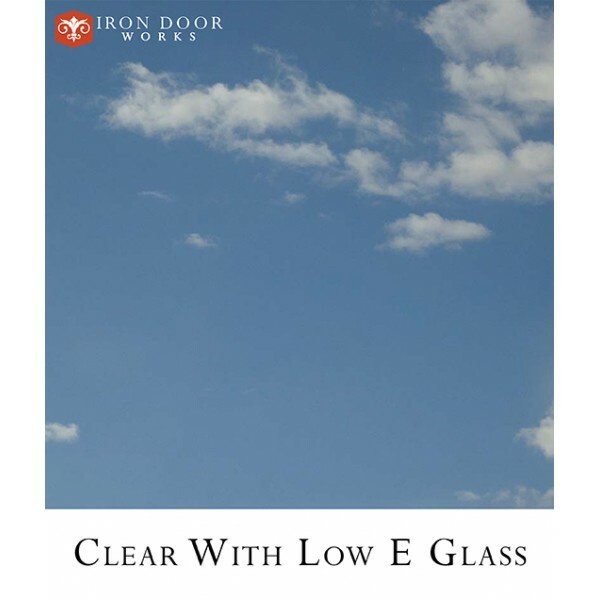 A toast to the beauty of our “Napa” iron door! 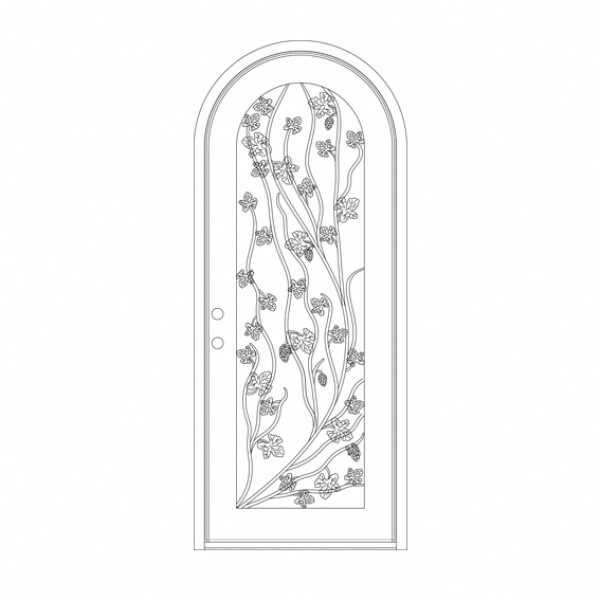 With its sunny lines and life-like leaves “Napa” is a door for lovers of nature. 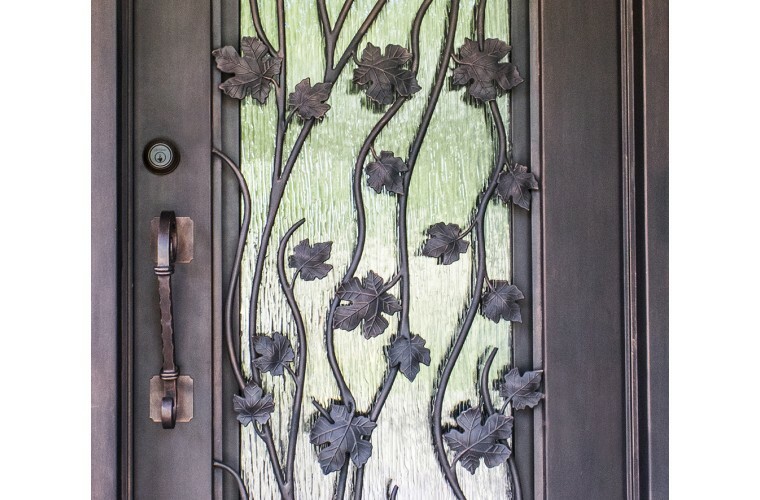 Warmth and openness comes to mind when walking up to this iron door and says “a friend lives here and you are welcome.” Make the leaves and stems all the same bronze or mix the leaves in fall like colors of gold, copper and brass. 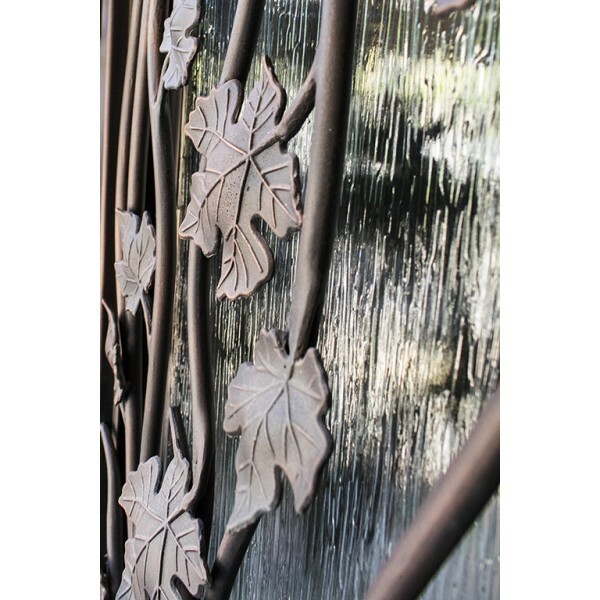 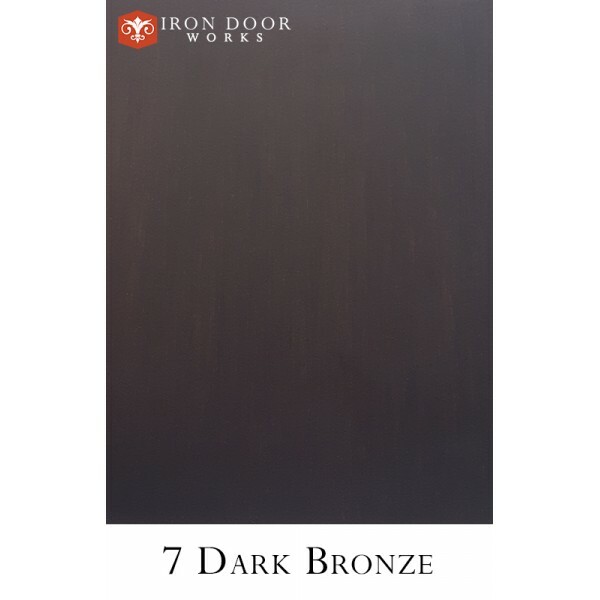 This is a door that encourages individuality and speaks to the inherent variations found in nature.